DANKO JONES Leaks Select North American Tour Dates with VOLBEAT – More Dates Coming Soon! DANKO JONES is pleased to announce select North American tour dates for 2013! These dates are scheduled as part of an upcoming tour with Danish hard-rockers Volbeat. 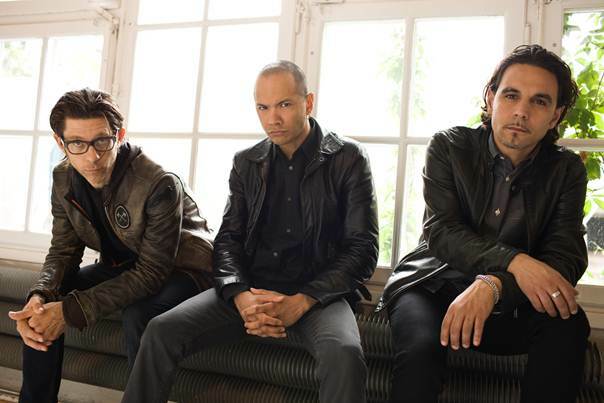 DANKO JONES will perform as direct support throughout the tour. See directly below for the leaked dates (as well as a one-off date in Flint, MI this December) and expect the full tour to be announced within the next few weeks. DANKO JONES’s new album, Rock And Roll Is Black And Blue, is in stores now! You can also purchase the album digitally on iTunes orAmazon, or stream it on Spotify! This entry was posted in Classic Metal, Classic Rock, Glam, Heavy metal, Internet Radio, Metal, Music, Rock, Rock N' Roll, RockStar, Sleaze, Tattoos and tagged Anders Kjølholm, Atom Willard, Bleach Bang, Bleach Bangs, Bleach Bangs Radio, Charlie Owens, Danko Jones, Glam, Glam Rock, Hard Rock, Heavy Metal, John Calabrese, Jon Larsen, Metal, Michael Poulsen, Music, Randy Norris, Rock, Rock And Roll Is Black And Blue, Rock N' Roll, Rock Star, RockStar, the Hellion, Volbeat. Bookmark the permalink.